New Balance has once again linked up with frequent collaborator BEAMS for yet another dope shoe that will have us WhatsApp-ing everyone we know in Tokyo for a hookup. 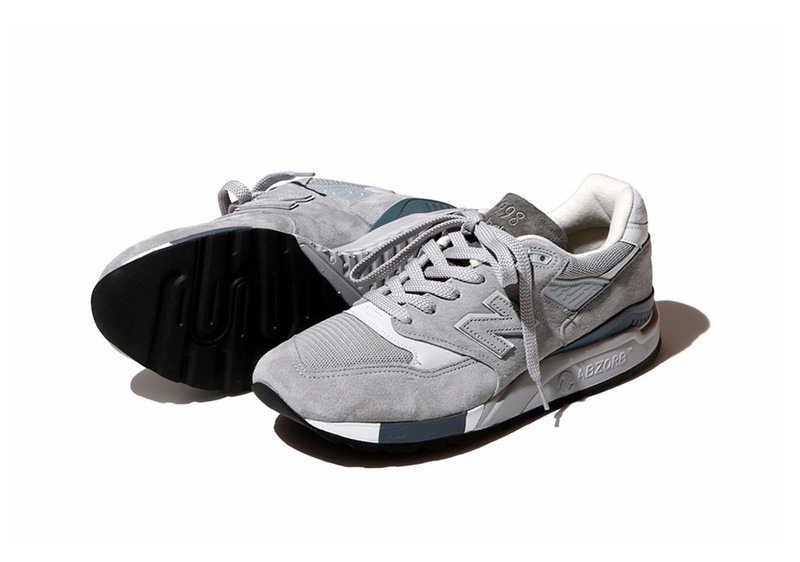 This time, the Boston-based footwear specialists and the Tokyo sneaker shop offer up an iteration of the 998 silhouette that’s dressed in the perfect grey tones with a few touches of dark blue. As always, the shoe is constructed from premium pigskin suede for a look and feel that can’t be beaten. 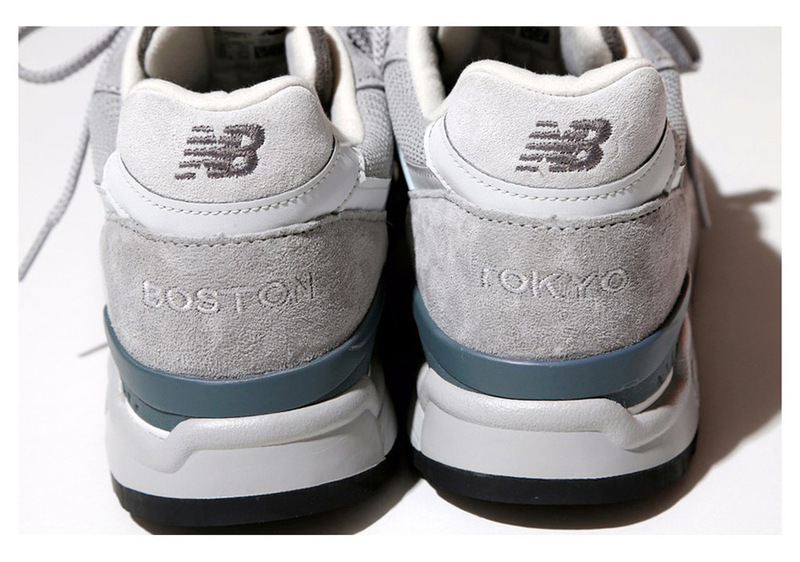 The cities of Tokyo and Boston get a special shoutout in the form of embroidery on each heel. 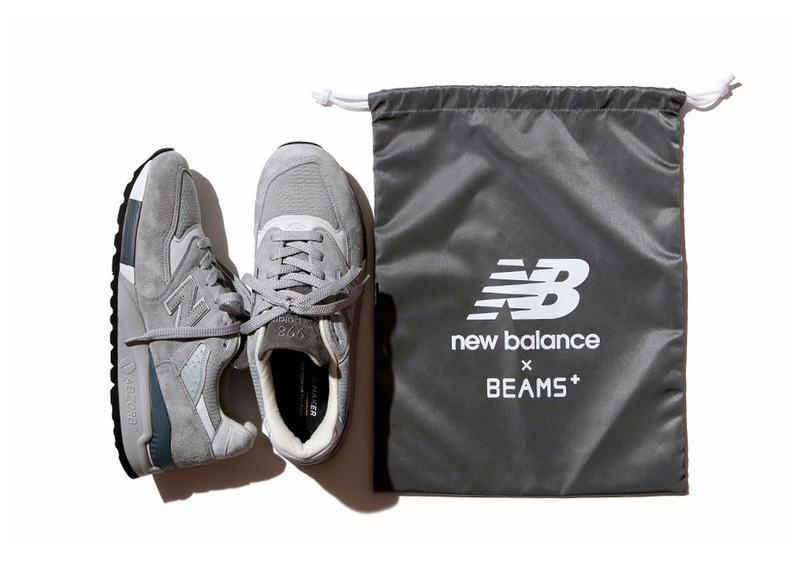 Unfortunately for all of us outside of Japan, these will be sold in limited qualities as a BEAMS in-store exclusive of March 31. Yep, get on that WhatsApp.